Okie Crowe had the joy of writing this week’s make: Tulsa blog, The Company You Keep. NEW Okie Crowe website coming soon! Okie Crowe is thrilled to announce that P.S. Designs will be designing an all new e-commerce web page for Okie Crowe customers to view the catalog, purchase products online, and even a homebrew corner! One of the perks of being a member of make: Tulsa is getting to blog on their website periodically. After much deliberation about what to write, I finally just let it flow. It had been quite some time since I had written anything, which were papers for my psychology courses in college, where my professors suggested my creative writing deserved more attention than my psychology career. I am stoked to get the blog under my belt, overcoming writer’s block and hopeful to begin a more regular blog. In the meantime, I hope you will enjoy my make: Tulsa blog, Dance Like You Don’t Need the Money, if you have not already. Welcome to the world of Okie Crowe! 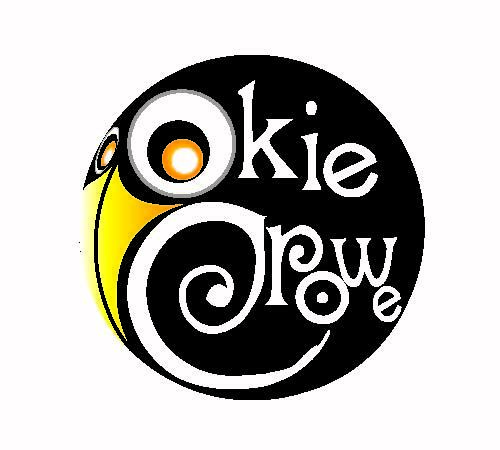 Subscribe to the Okie Crowe newsletter for members’ only discounts, giveaways, and the latest updates. And don’t be shy!– Feel free to love, or just “Like,” us on Facebook because we rock what is handmade.